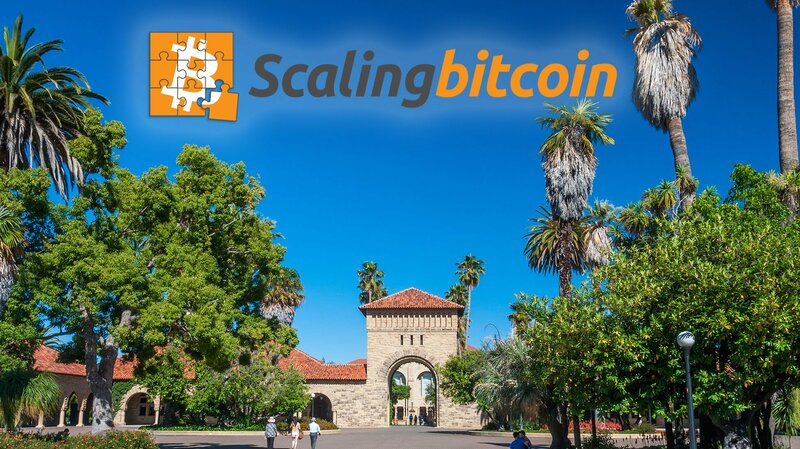 The Scaling Bitcoin Workshops will land in Stanford come November. Scaling Bitcoin, the conference where innovations like Segregated Witness and TumbleBit made their public “debut,” has quickly grown to become a central stage for Bitcoin’s global academic and engineering communities. After editions in Montreal, Hong Kong and Milan, Stanford University will host the fourth edition of the Scaling Bitcoin Workshops on the 4th and 5th of November of this year. 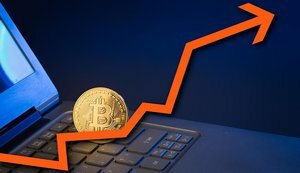 “We want to aid the technical consensus-building process, in a domain where performance and security are crucial trade-offs,” Ferdinando M. Ametrano, a Bitcoin and Blockchain Technology professor at Politecnico di Milano and Scaling Bitcoin Planning Committee member, told Bitcoin Magazine. Born out of the early days of Bitcoin’s very public scaling debate, the first two Scaling Bitcoin conferences or “workshops” were organized shortly after one another in Montreal and Hong Kong in the second half of 2015. It was here that many developers actually met face to face for the first time, and the workshops resulted in the well-known scaling roadmap supported by the Bitcoin Core development team. 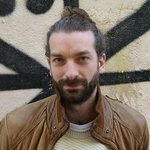 A third edition of Scaling Bitcoin was organised in Milan in October 2016. That time around, the workshops increased in scope from scaling-only to also include privacy and fungibility improvements, as well as broader technical development. This line will be continued in Stanford, where the theme of the event has been dubbed “Scaling the Edge.” While the exact agenda is yet to be established by a dedicated committee, overlapping topics for the Stanford edition should once again include fungibility, and there should also be increased focus on simulations and tests. Plus, as a relatively new topic of interest, Scaling Bitcoin Stanford will expand its scope once again: this time to also include game theory and governance of the technology. Notably, with the event taking place in early November, it looks like Scaling Bitcoin Stanford will once again take place against the backdrop of a looming contentious hard fork. Where the first two events were a direct response to Bitcoin XT and its hard fork proposal, BTC1 is scheduled to hard fork an increase in Bitcoin’s block weight limit by late November. It, therefore, seems likely that this potential hard fork will be part of the discussion in Stanford in one way or another, Ametrano acknowledged. Scaling Bitcoin is currently accepting technical proposals for improving Bitcoin performance including designs, experimental results and comparisons against other proposals. Submissions must be in by September 25th. Click here for more information.